Learn how to make a kid fall asleep with these simple tips you can start today. And, discover the secret sensory tricks that can change everything about how your child sleeps. Super important tips for sensory issues, sensory seekers, Sensory Processing Disorder, Autism, and ADHD. Having a child that has trouble sleeping ranks at the top of the I-can’t-take-this-for-one-more-day parenting list, right next to picky eating and potty training. Day in and day you fight the good fight, you try your hardest to get your kid to just fall asleep. Why do some kids have trouble sleeping? Too much sleep – Seem obvious? 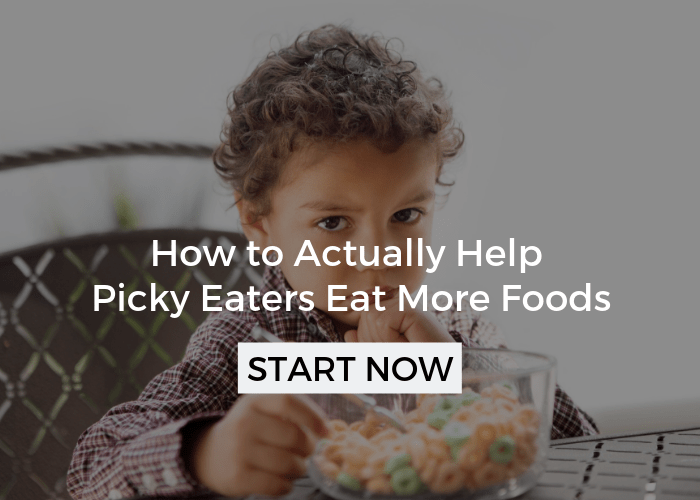 It’s easier than you think to not give this a second thought, especially as our kids become toddlers, preschoolers, and even school aged children. That’s because how much sleep they actually need is always changing. A 3 year old doesn’t need as much sleep as a 18-month old, and sometimes a long nap in the afternoon means they aren’t ready for bed at 8 pm anymore. Check out How Much Sleep Does My Child Need for specific guidelines for your kiddo! Too little sleep – While it’s our first assumption that kids will fall asleep faster when they’re exhausted, this often isn’t the case. Instead, when they’re overly tired, it’s difficult to get their mind out of the overdrive position they’ve been operating in. If you’re child is falling under the recommended age guidelines and they still aren’t falling asleep, try moving their bedtime even earlier. It could actually help them fall asleep faster! If the problem is persistent every single night, you’ll want to talk to your doctor about possible testing or trying a food elimination diet for a short time to find a possible culprit! Dr. Amy Myers has more signs on food sensitivities and how to help them . Screen time – Although kids will often sit quietly and enjoy watching a show or playing on their tablet, the activity and glow from the screens can actually keep their minds very alert and prevent them from feeling tired. 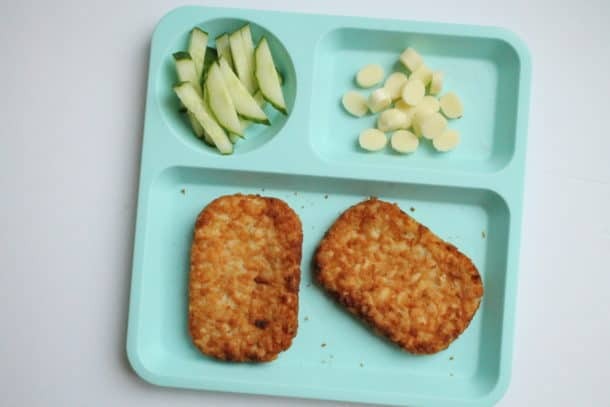 After screen time, they may have even more energy! If screen time is part of your routine before bed, you may want to experiment with taking it away before bedtime for a short time. Read more about the sleep and screen time connection here. At the same time, and I say this with no judgment, if your child has had a lot of screen time throughout the day, even though it’s not before bed, they likely haven’t had enough physical activity and won’t feel tired either. 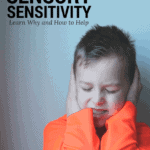 Sensory – And, by sensory I’m talking about sensory processing. That means how our kids take in everything from their 7 senses (don’t forget proprioception and vestibular) and processes it in their mind. While it’s often given little thought, if a child isn’t processing that sensory information well, it can leave them sort of out of whack. When there are difficulties with sensory processing, which is common for way more kids than most realize, sleep can be heavily affected. Calming our bodies down enough to go to sleep is a skill that most of us take for granted, but it can be extremely challenging to do that for a child that needs more or less sensory input. 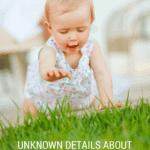 If you’re new to sensory processing, you’re going to want to check out What is Sensory? for more! We’re going to talk about some powerful sensory strategies for kids in a minute, but keep in mind that even if your child doesn’t have any sensory issues at all, sensory strategies can have a big impact on how fast any child falls asleep. Have a routine – If you do nothing else, set up a routine before going to bed for the night. It doesn’t have to be anything complicated, but doing the same things in the same order every single night will make a significant difference in your child’s readiness to fall asleep. In our house, we take a bath or shower, get pajamas on, brush teeth, snuggle together, say a prayer, read a few stories, tuck into bed, and turn on a soft nightlight and lullaby music. That’s our routine. Yours may look much different, but you get the idea! The key is to be consistent, the routine needs to happen the vast majority of nights for it to work. Give enough time – A lot of days by 8 pm I’m totally exhausted, it’s easy to let a couple minutes and then a couple more slide into starting that routine later than I intended, but the less time I leave myself, the more hectic the routine will be. And, that hectic-ness doesn’t exactly inspire sleep. If you find yourself constantly rushing through bedtime, look at adjusting your start time so that you have plenty of time to have your child not feel rushed and calm enough to sleep. 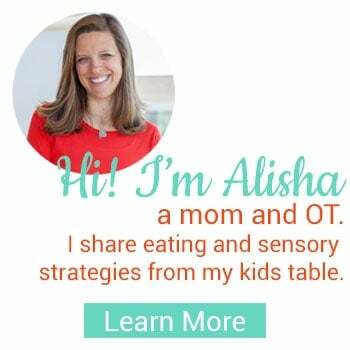 This is critical for kids that have a hard time transitioning between activities, or are also using sensory strategies as part of their routine – more on that in a minute. Trial and Error – Start to take note of what your child is doing before you start their bedtime routine. Are they running around outside, playing on their iPAD, eating a snack? Consider if that activity is possibly helping or hurting their ability to fall asleep. 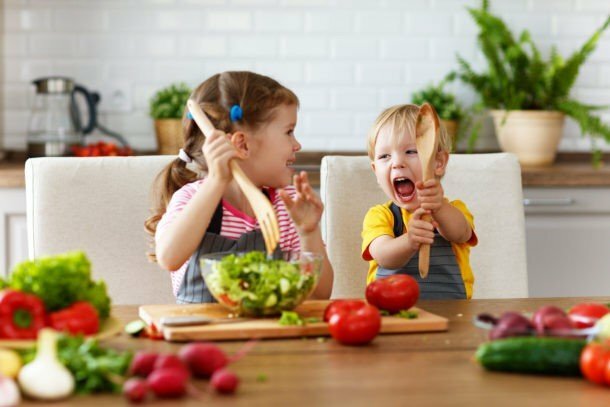 While I can share all sorts of tips and strategies here that work for most kids, the truth is your child is totally unique. That means that a bedtime snack may help your child go to sleep, but for another it keeps them up later. Writing down what worked and what didn’t will help you begin to see any possible sabotagers or helpers to sleep. 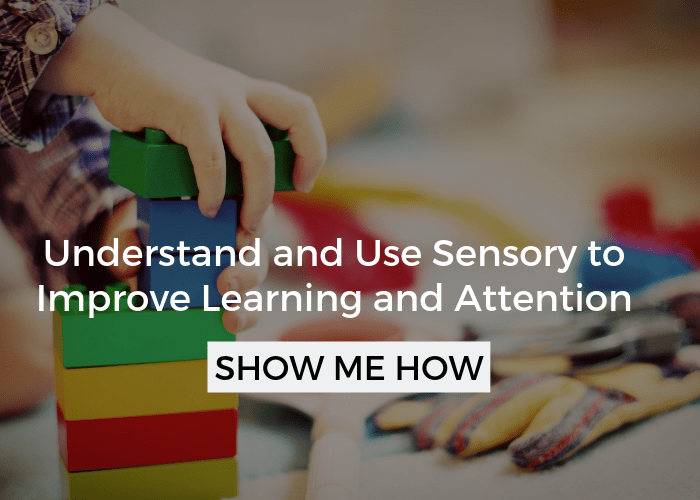 The key is to look for patterns, this will be crucial as you consider what sensory tricks might help your child. 1. 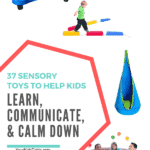 Sensory for all Kids: Every single child has a sensory system that is unmatched to anyone else and even if they don’t have any sensory issues or needs, they probably have some preferences. We all do. When it comes to sleep, some of us prefer to sleep with no blankets or have a fan running, both are sensory preferences that help our bodies relax. This relaxed state is what we need to fall asleep. In the list below, there will be some sensory tricks that your child may like, dislike, or are indifferent to. You may even have a good guess, knowing them as well as you do, as to what they may like. If so start there. Of course, our kids are always full of surprises, so don’t hesitate to try something unexpected with them. No matter what, the goal is to incorporate some sensory tricks into your bedtime routine and see if it helps them go to sleep faster, chances are it will. This is the “trial and error” strategy we talked about above. 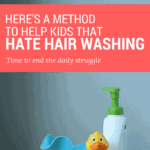 Heck, older kids can even read this list with you and choose some things to try! 2. For Sensory Kids – While we know that children that have Autism (ASD), ADHD/ADD, and obviously Sensory Processing Disorder (SPD) all have sensory needs, there are some kids that have no diagnosis – and don’t need one – that also have a sensory system that’s out of balance. That means they seek out or avoid sensations more than other kids their age. This only becomes a problem when it interferes with their ability to do the things they need to. Things like paying attention, eating, and sleeping. Many kids with the these diagnoses, or more sensory issues than other kids, often are so distracted by the sensations they’re seeking or avoiding that they can’t focus on what they need to do. That means they’re out of balance or dysregulated. But, giving them sensory activities that they need gets them regulated. And when they are balanced, or regulated, they CAN fall asleep, eat, and pay attention. That’s pretty good news, right!? The occupational therapy word for providing sensory activities to regulate the sensory system is – a sensory diet. 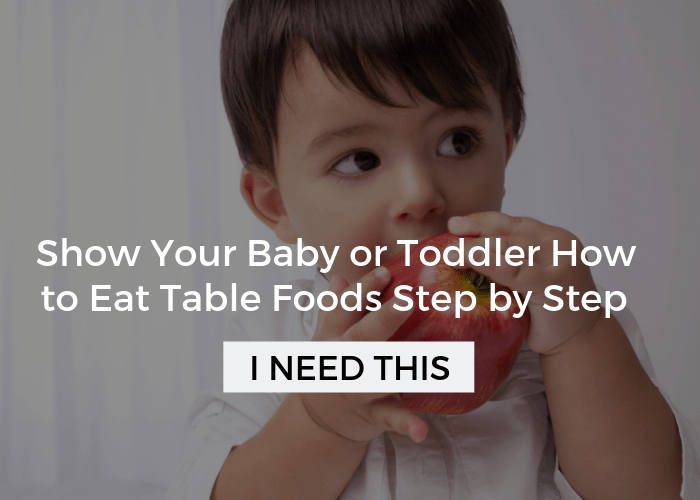 Head to What is a Sensory Diet to learn more. For kids with known sensory “problems”, their arousal level can be stuck on high. It’s like their body doesn’t know how to calm down and switch gears so they are able to go to sleep. That means your bedtime routine may need to be a little longer so that you have time to jump on a trampoline first, ride a scooter board, or crash into some pillows. Many kids that are sensory seekers (aka very active kids sometimes described as wild), need to have some activity that gives them proprioceptive input. Even though some of these activities may seem like they’re winding them up instead of down, they need to get those sensations to calm down. Are you with me? Roll on Essential Oils – Lavender and Vanilla are relaxing scents for a lot of people, but this is a blend of oils specially designed to promote sleep. The roll-on version is super easy to use with kids. Simply swipe a little on their wrists, back of their neck, or even on their chest. Essential Oils in the room – My oldest two boys love these little diffusers (which also happen to be slow changing night lights too!) I put a few drops of an essential oil in, turn it on, and the smell fills the room in a few minutes. Essential Oils in the bath – Add 1-2 drops of an essential oil that calms your child while filling the tub. Preferred blanket – Lots of different textures, which one does your child like… Light, heavy, bumpy, silky? Lotion before bed – Think gentle massage! At this point, you might be wondering what bedtime will look like now that you’re going to include some sensory tricks. Well, let me give you an example… My son Isaac is a sensory seeker (he’s the one in the video above). He’s very active and loves rough housing. Sometimes he has difficulty following directions (particularly from his Dad and I) and transitioning to another activity. If he were having trouble sleeping, I’d start with having him bounce on our small trampoline for 5-10 minutes while I sang a song with a repeatable beat. Something like the “The Ants go Marching One by One”. (I could also bounce him on top of a large ball or let him jump on the couch or his bed). I’d be careful not to let it get to silly. Then, I’d give him a piggy back ride upstairs, this is calming deep pressure input. Or, if I were too tired (which is quite likely), I’d have him jump or stomp up the stairs, which he would love. If he didn’t, I wouldn’t force him to do it. I’d brush his teeth with a vibrating toothbrush, have him get dressed, and sit in a dimly lit room to read a story while rocking him on my lap in a rocking chair. At the same time, I’d turn on the essential oil diffuser and when we were finished reading, I’d turn off the lamp so you can see the glow from the diffuser/nightlight. Lastly, I’d tuck him in tightly, give him his favorite stuffed doggy, a hug, and a kiss goodnight. Can you count how many sensory tricks I used in just this one example? Nine. 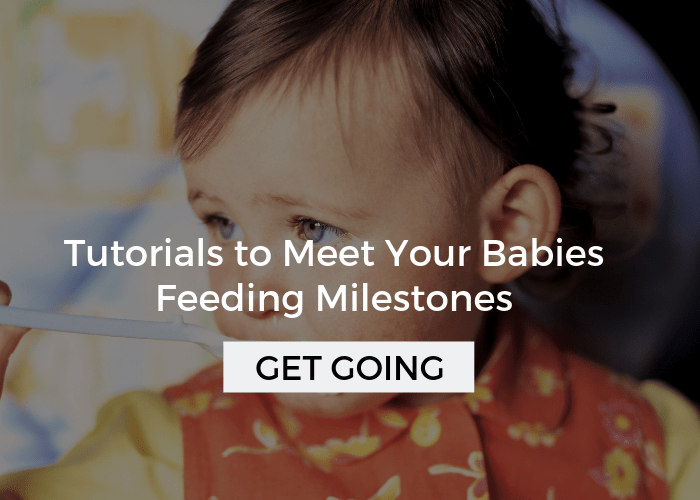 There are millions of ways you can put your routine together and some of the sensory activities might change from day to day, but the overall structure is the same. I love to help kids get involved with this process because they know better than anyone what their body needs. In this example, I could have used these sensory diet cards (those are my printable version) to give him a few choices. If your new to Your Kid’s Table, you’re going to want to grab my free printable: 21 Sensory Red Flags You Might Be Missing. There are a lot of layers to sensory, but my mission is to make it easier for you. Learn what sorts of behaviors or actions your child does might point to a sensory need in this free printable. thank you so much for your ideas .I will certainly use them to help my son 5.5 fall asleep.he was diagnosed with down syndrome..He usually falls asleep after snuggling with me.Is there anything i can do to help him fall asleep on his own. I’d focus on that transition object that I talked about in the post. 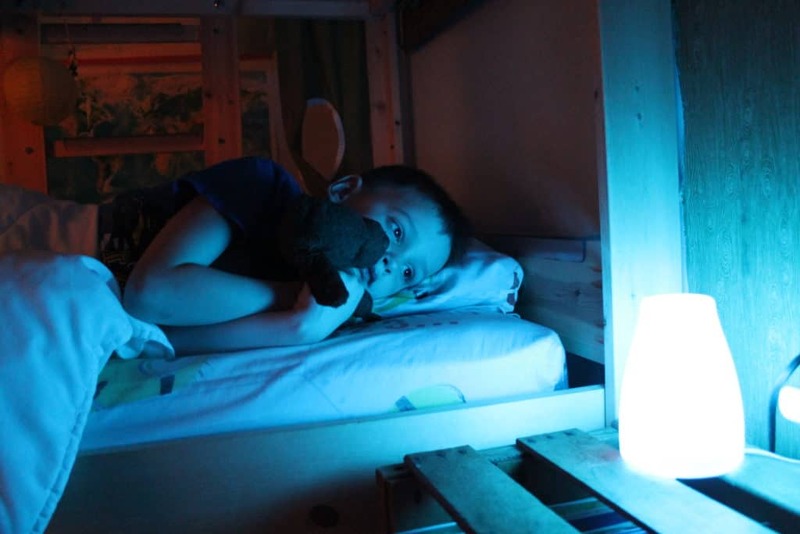 With the slow color changing night lights, do u leave them on all night or switch them off after your child falls asleep? I would’ve thought leaving them on all night may disrupt their sleep, as they are quite bright? Thanks. As long as your child doesn’t wake up in the middle of the night and is worried that the light is off, I would turn it off after they fall asleep. Some color changing lights come with a built in timer as well. Isn’t it crazy that sleep problems don’t go away? They just morph into something different? This post is so helpful! Thank you! 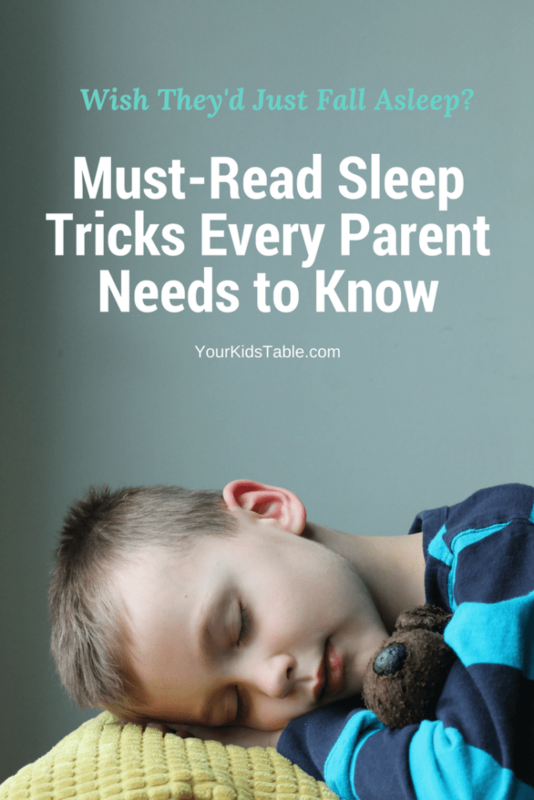 Fabulous post for sleep and our little ones. We use the lavender oil on the bases of everyone’s feet at bedtime, hubbys included! It is amazing stuff lavender. Thanks for this very informative post. Great read. I’m so glad it was helpful! Thanks for reading!